ITG is a co-working and training space located in the center of the downtown San Juan, Puerto Rico. 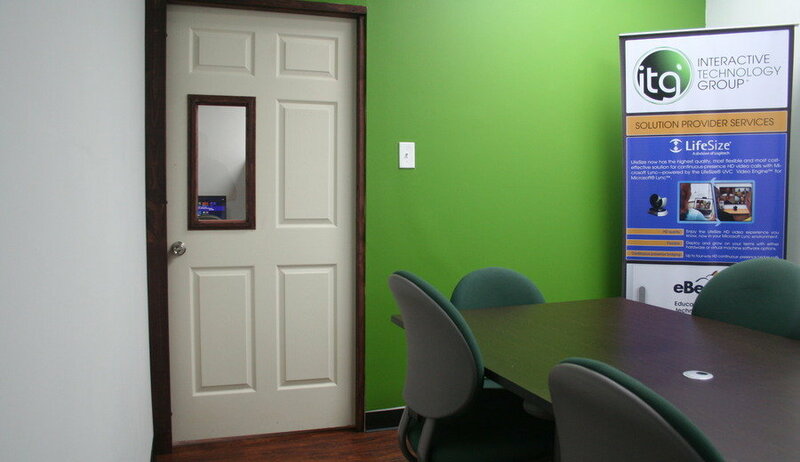 We cater to entrepreneurs, start-ups, free-lancers, mobile workers and foreign companies looking for a professional working environment that is conducive to creativity, increased productivity and innovation. Our mission is simple: to provide our members and guests with a unique opportunity to work, collaborate and grow in an inspiring setting. 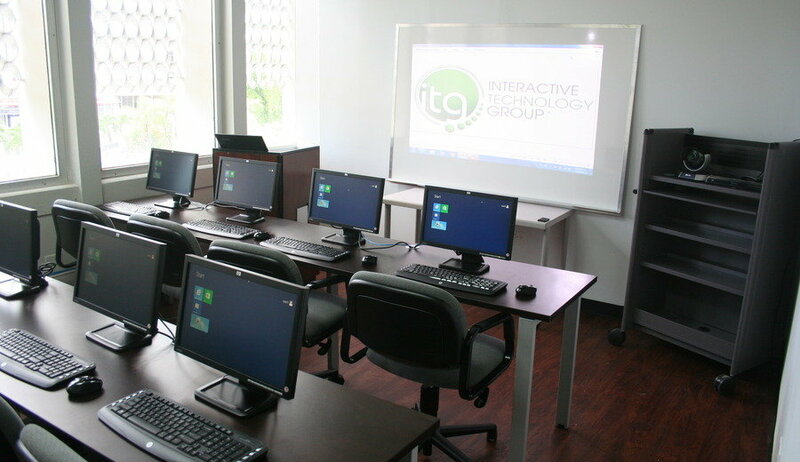 ITG offers memberships ranging from open space workstations to dedicated desks, private offices and full equipped computer training labs. 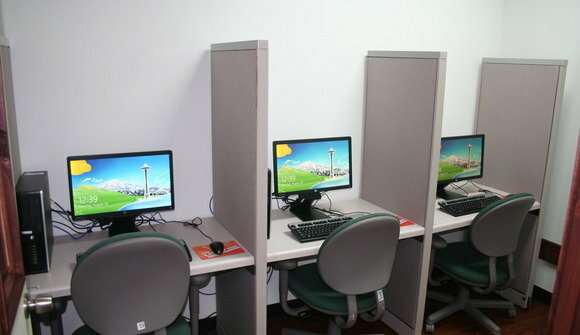 Daily walk-in packages are also available for mobile workers on the go. We also provided HD video conference system for virtual meetings anywhere in the world. We are look forward to welcoming you to enter the Interactive Technology Group community!